Opera Seconda floorstanding loudspeaker is the median speaker in the Opera range, drawing on what made the original Seconda such a successful and great loudspeaker. 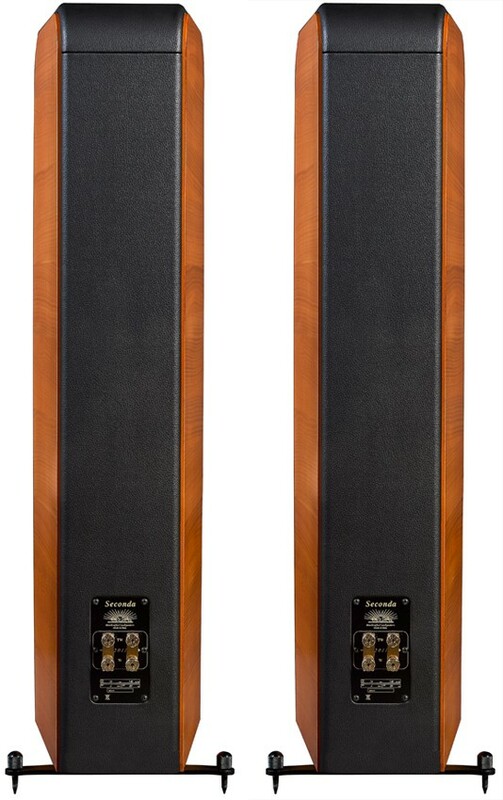 The Seconda's are housed in a very super stylish closed box cabinet, that has its own sound character, as the originals but with an improved cabinet structure, crossover and speaker drivers. 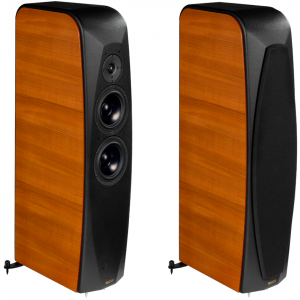 The drivers are two custom 7-inch cone woofers made from Aluminium and the tweeters are 1-inch silk domes, and whilst most loudspeaker are ported designs, the Seconda's are sealed enclosed units. Utilising an enclosed design results in a smooth impedance curve which is a positive when using valve amplifiers. The connectors are gold-plated Quinta connectors which are superior terminals designed for bi-wiring. The Opera Seconda features a veneered wooden cabinet with leatherette covering utilising only top quality audio components. Available here is the cherry finish which is standard, the white finish is available at a premium by special order. The crossover is split between two boards, physically separated, which minimises the effect of mutual induction. The high-pass section of the filter is designed to reduce the microphonic effect, which is rarely considered. 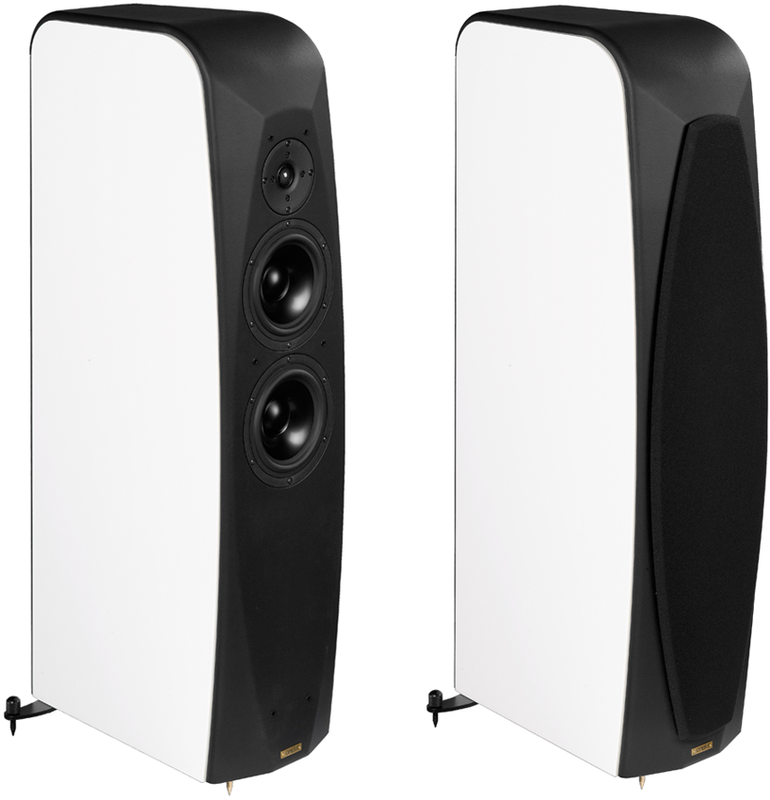 Furthermore, the capacitors have been chosen to add stability to the virtual centre channel, which provides a precise stable sound stage.